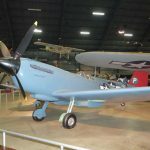 Here are four more albums from Dayton – Supermarine Spitfire PR.XI, North American NA-64 Yale, Kellett K-2 and a VB-9 ROC Guided Bomb. 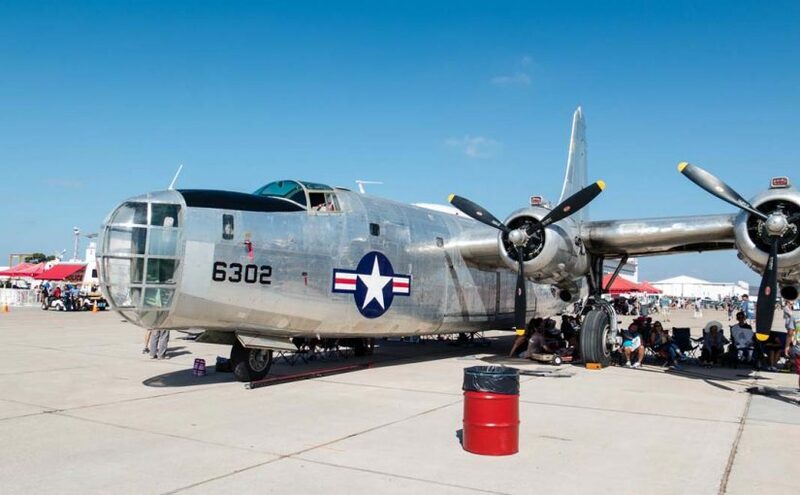 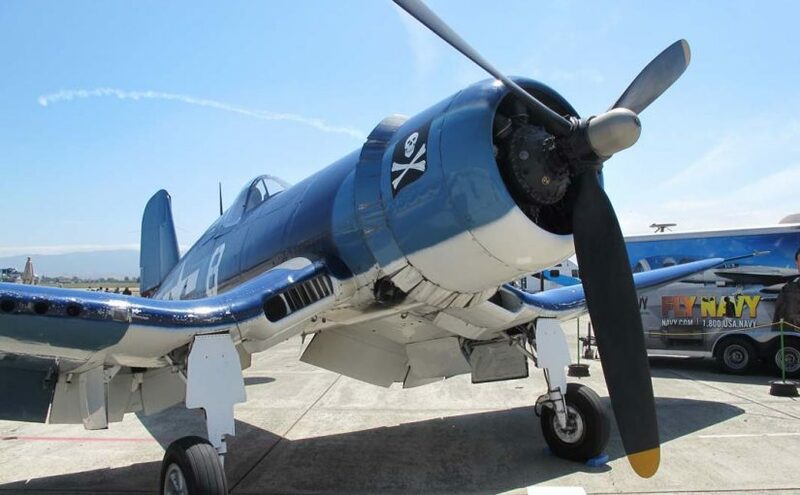 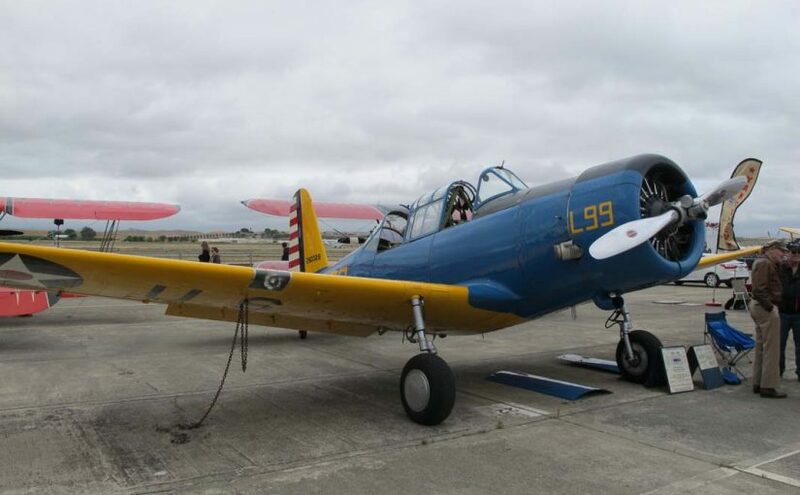 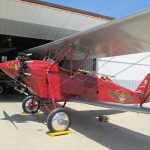 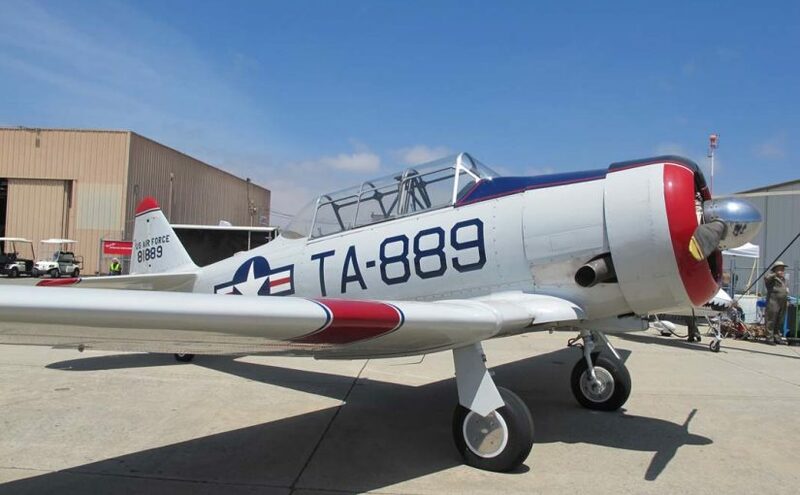 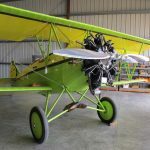 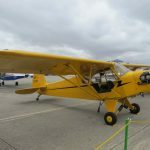 Here is a new set of photo from various Hollister Air Shows. 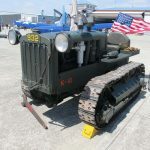 The albums are Piper J-3 Cub, Ryan ST3-KR Recruit, Beechcraft E35 Bonanza and Clark Clarktor 6 tow tractor. 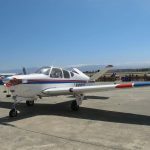 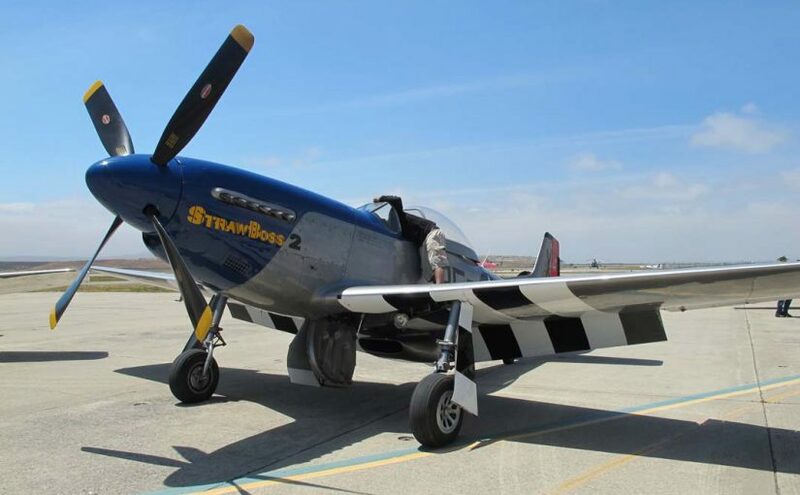 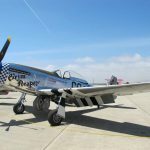 Here are four albums from the Hollister Air Show 2014 – North American P-51D-20-NA Mustang, North American AT-6F Texan, New Standard D-25 and M2 Light Tractor. 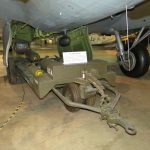 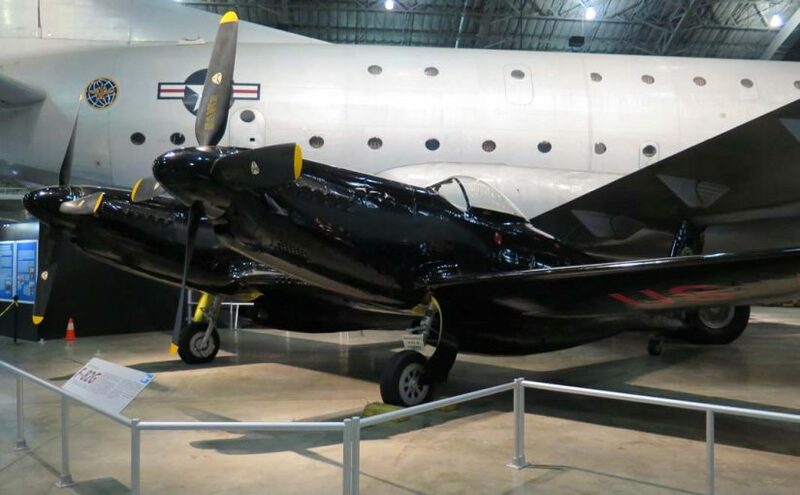 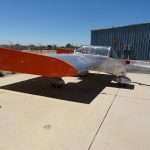 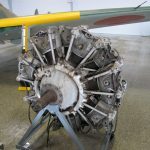 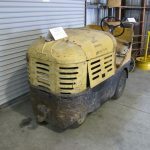 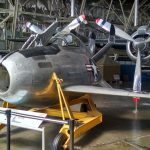 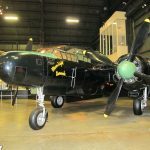 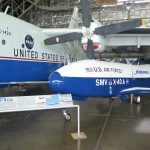 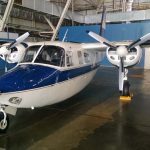 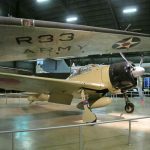 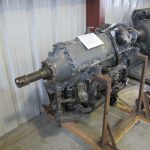 Here are for more albums from National Museum of the USAF – Mitsubishi A6M2 Zero, North American F-82G Twin Mustang, Aero Commander U-4B and M5 Bomb Trailer. 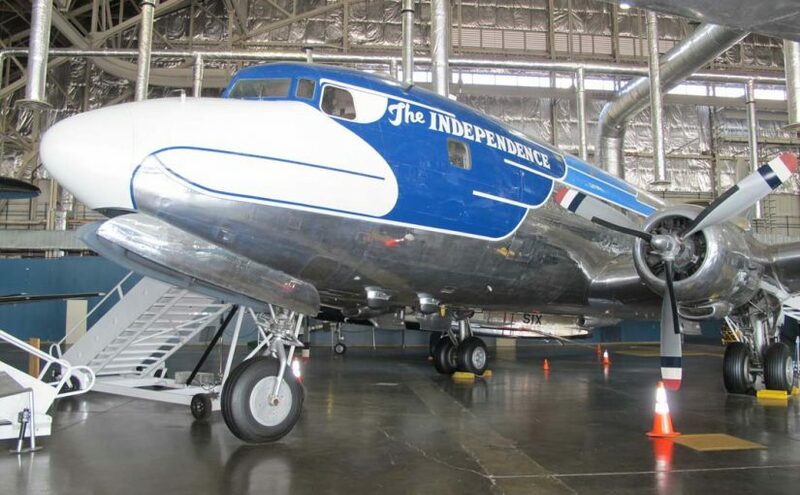 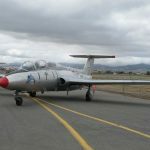 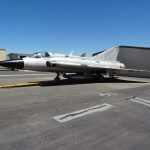 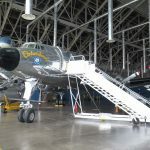 Here is one more set from Dayton – Lockheed F-94A Starfire, Packard LePere LUSAC-11, Sikorsky HH-3E Jolly Green Giant and Martin TM-61A Matador were added in this update. 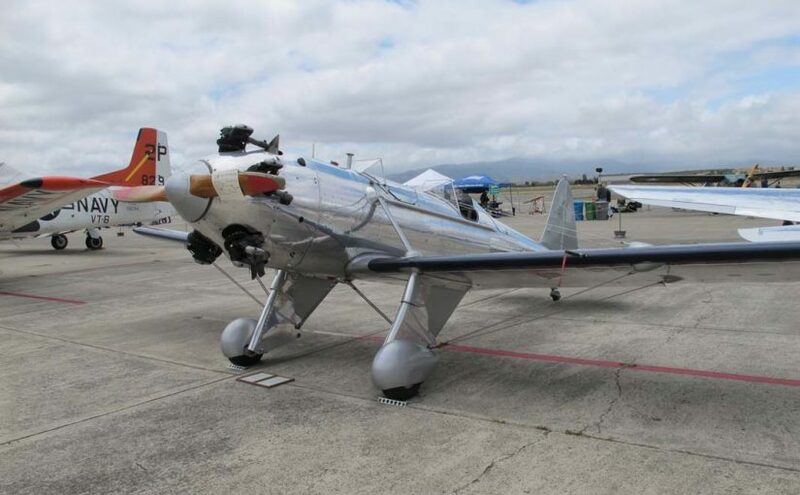 Here are four new albums from Hollister Air Show. 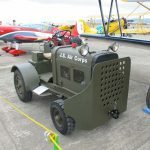 They are Goodyear FG-1D Corsair, Siai Marchetti S-211, de Havilland Canada DHC-2 Beaver and Clark Clarkat Model C tow tractor. 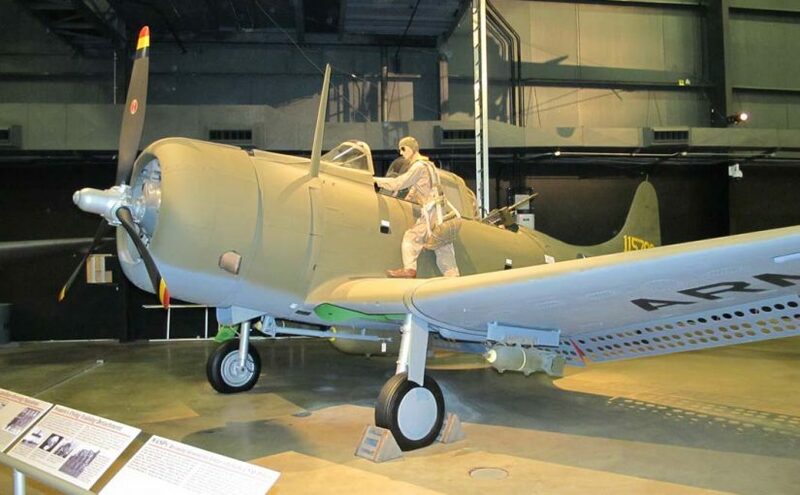 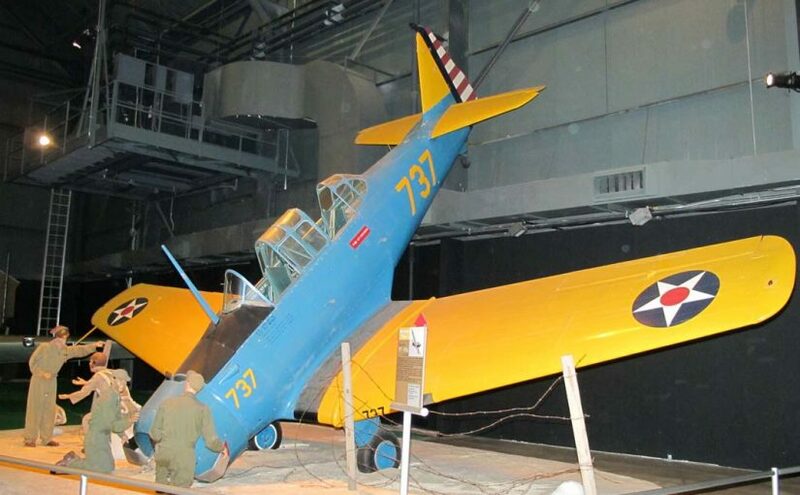 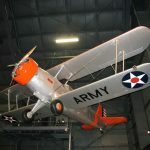 Here are for more albums from the National Museum of the USAF. 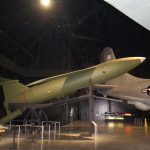 Today we’ve added the photos of Douglas RB-66B Destroyer, Douglas VC-118 “Independence”, McDonnell XF-85 Goblin and a Mark 7 Nuclear Bomb. 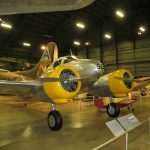 In parallel with the photos from National Museum of the USAF we will start posting the photos of from various Hollister Air Shows. 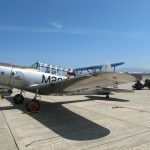 Today, here three walkarounds from the Hollister Air Show 2012 – Naval Aircraft Factory N3N-3 Canary, Aero Vodochody L-29 Delfin and Marsh Aviation S-2F3AT Turbo Tracker. 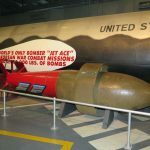 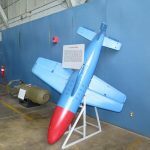 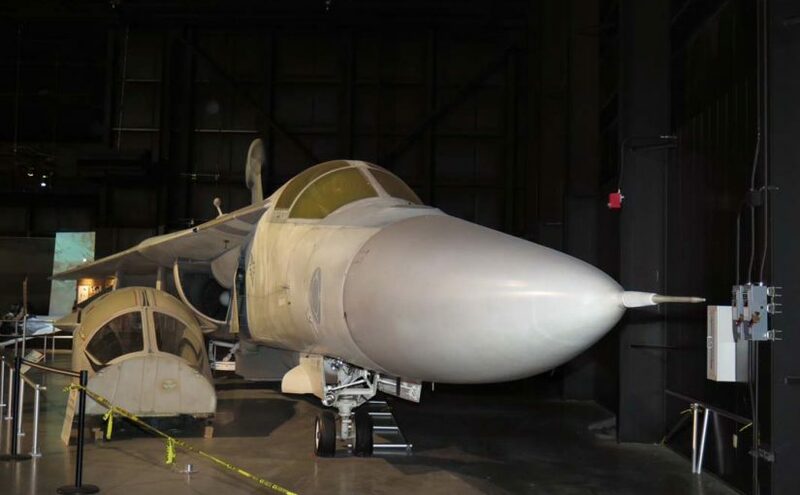 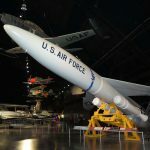 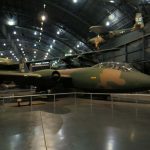 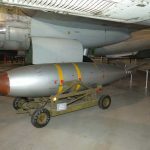 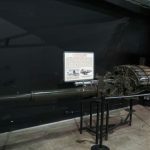 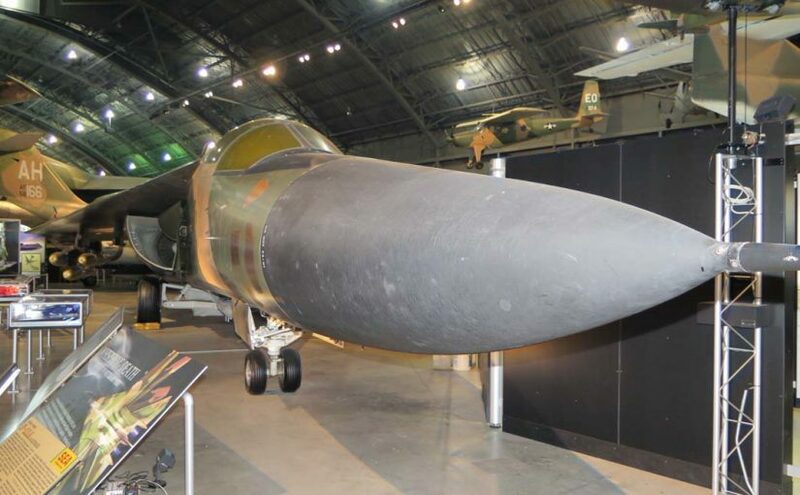 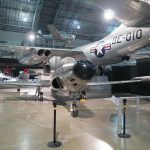 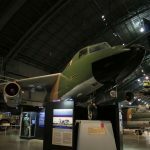 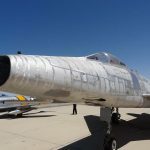 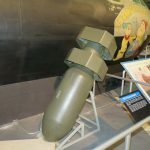 Here are four more albums from the National Museum of the USAF – Republic F-105G Wild Weasel, Douglas A-24B Banshee, Curtiss AT-9 Jeep/Fledgling and VB-3 Razon Guided Bomb. 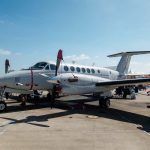 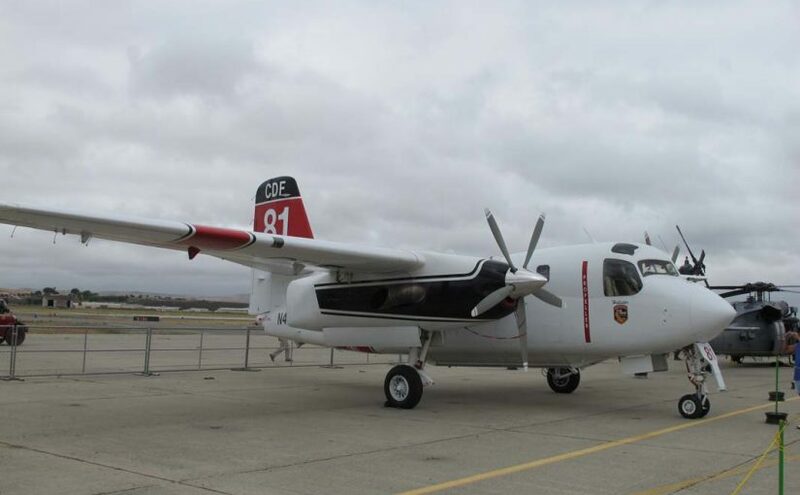 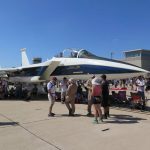 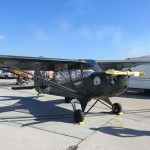 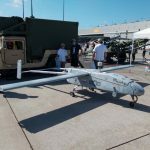 Here are last two aircraft from MCAS Miramar 2015 airshow – Beechcraft UC-12W Huron and AAI RQ-7A Shadow with Launcher, as well as two aircraft from Mojave airport open house – Convair CV-990 Coronado and Saab J-35S Draken. 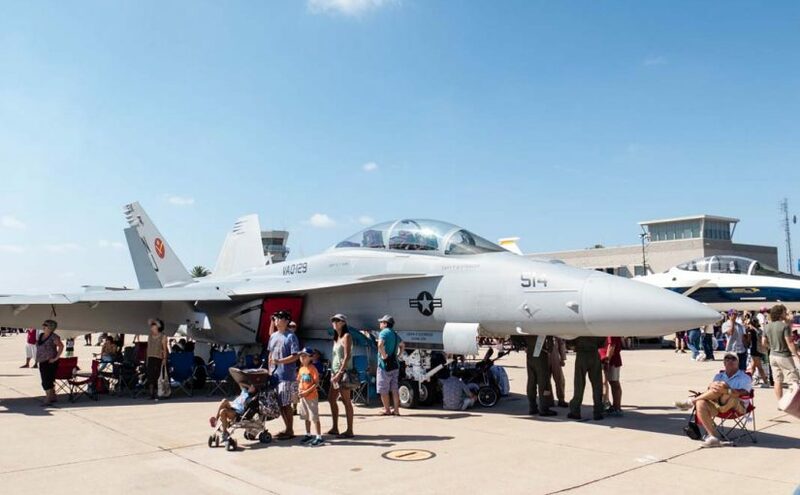 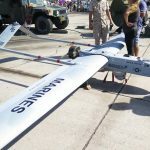 Here is another set of photos from MCAS Miramar 2015 Air Show. 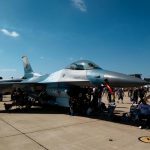 They are Lockheed F-16C Viper “Aggressor”, Consolidated PB4Y-2 Privateer, Aeronca L-3B Grasshoper and AAI RQ-2B Pioneer. 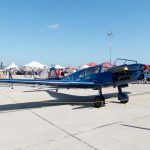 Getting back into our regular update schedule after a holiday break, here are four more aircraft from MCAS Miramar 2015 Air Show. 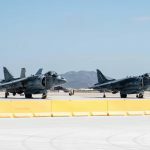 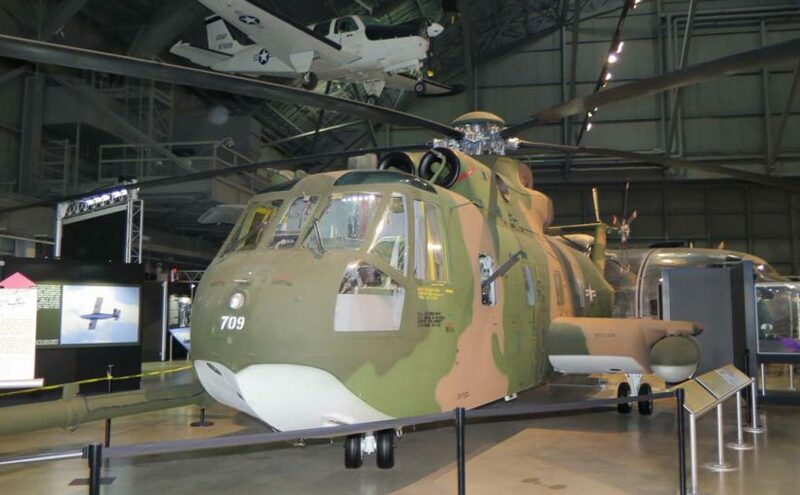 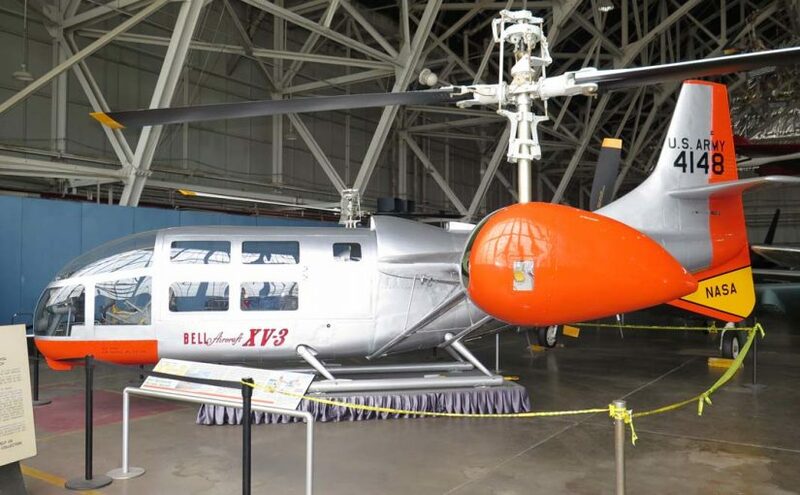 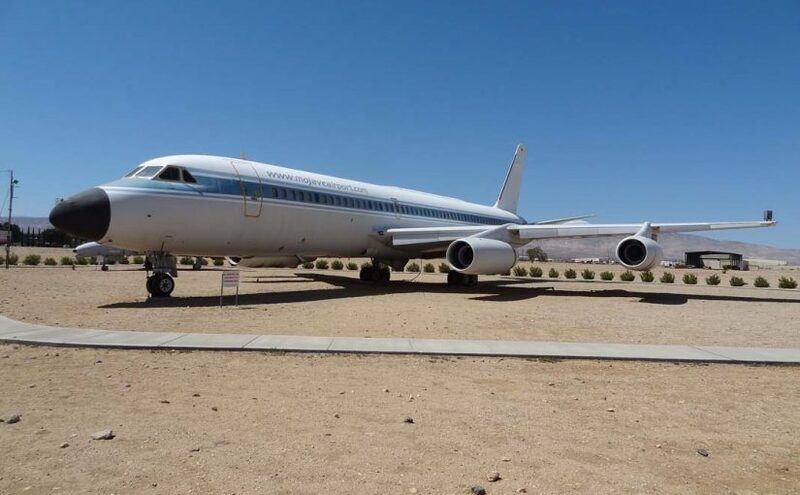 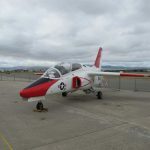 We’ve added the photos of Boeing EA-18G Growler, McDonnell Douglas RF-4B Phantom, Border Patrol Sikorsky UH-60A Blackhawk and Mitsubishi Mu-2 Marquise. 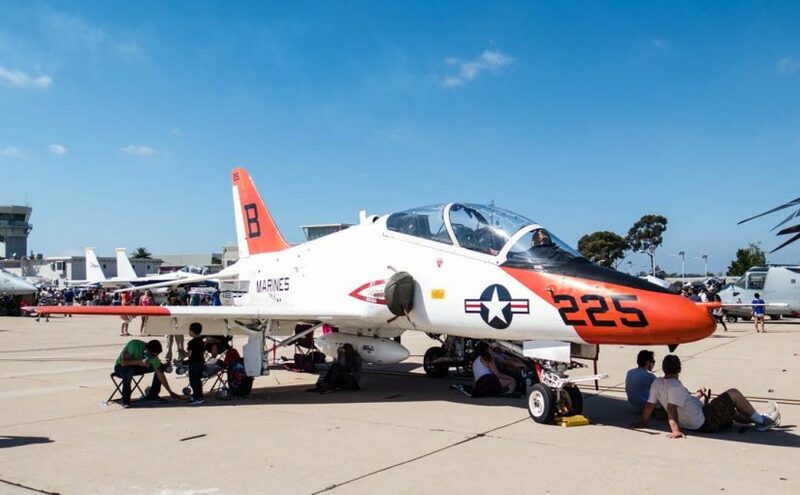 Here is a new series of photos, this one is from MCAS Miramar Air Show 2015. 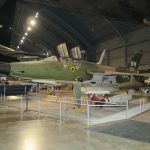 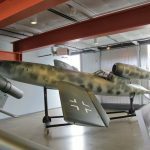 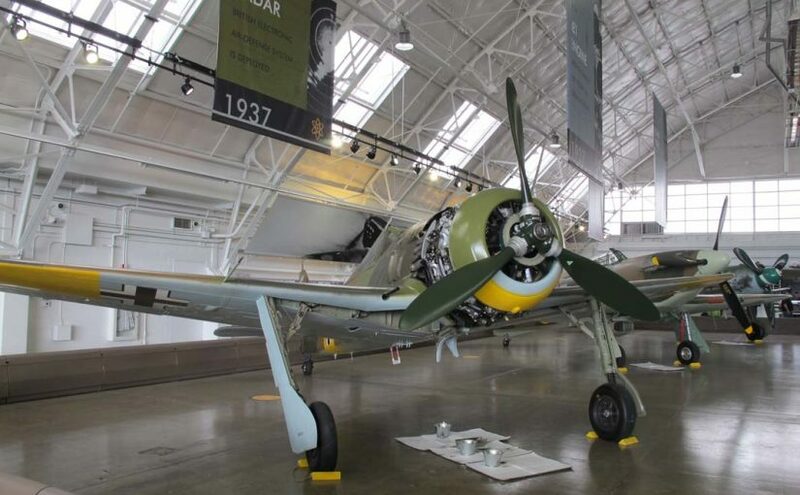 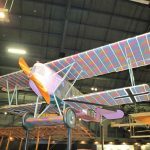 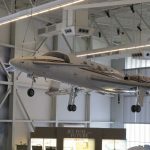 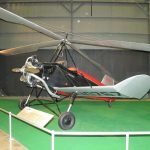 We’ve added the albums for three aircraft – NASA’s McDonnell Douglas F-15D Eagle, US Navy’s McDonnell Douglas T-45C Goshawk and a rare Messerschmidt Me-108D-1 Trop. 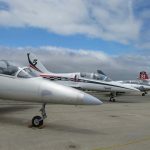 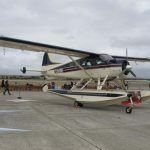 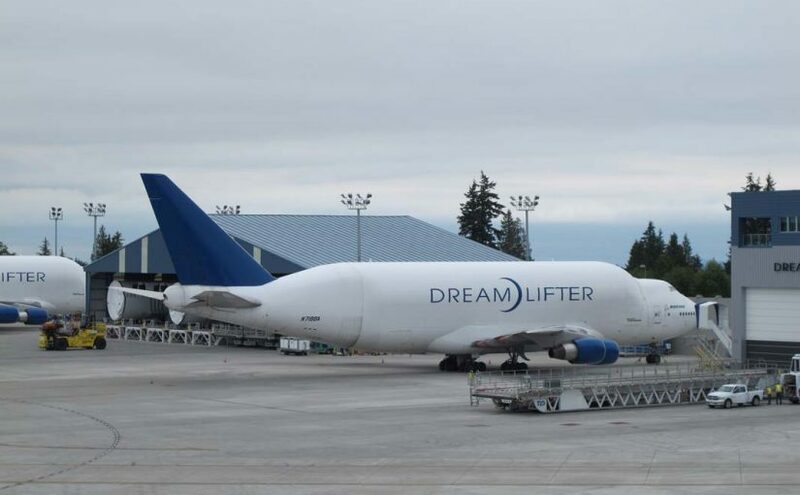 Here are two aircraft walkarounds from Boeing’s Payne Field in Everett, WA – Beechcraft Starship 2000A and Boeing 747 Dreamlifter, as well as two more walkarounds done in Mojave airport – Sawyer Skyjacker II and North American F-100 Super Sabre. 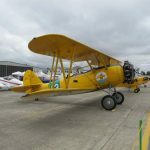 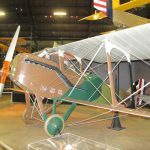 Here are last four walkarounds from the Flying Heritage Collection in Everett, WA. 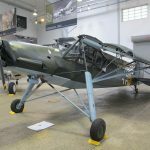 They are Focke-Wulf Fw 190A5, Fieseler Fi-103R Reichenberg, Feiseler Fi-156 Storch and Sakae 12 Engine.